YouTube originally enabled 4K video support back in 2010 and content creators have been growing the service’s library ever since. 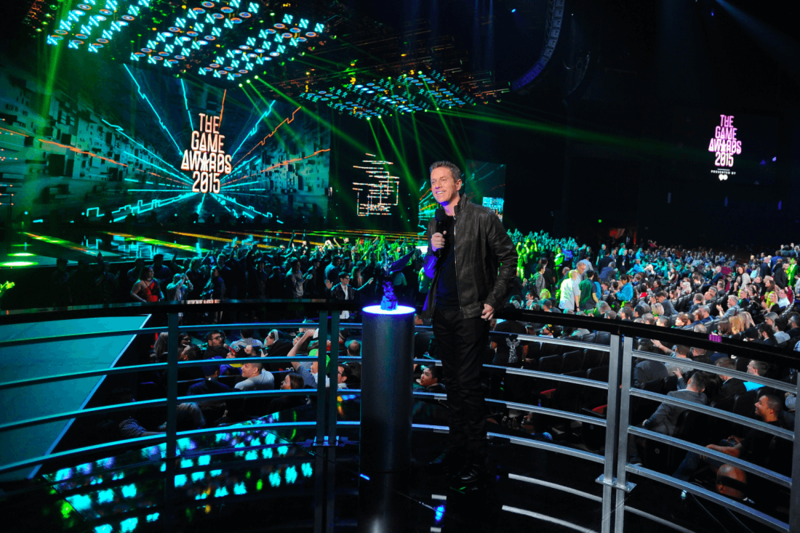 Now the company is flipping the switch on 4K video for live streams as well, and one of the first 4K streams will be this year's edition of The Game Awards tomorrow at 6PM EST. With the new feature, broadcasters big and small will be able stream 4K live content at up to 60 fps. By comparison, Facebook Live publishers can stream up to 720p at 30 fps, while Twitch servers typically limit streamers to a bandwidth of 3.5 Mbps — about half or less than what a 4K stream typically requires. Gaming-focused streaming service Hitbox began offering 4K streaming in 2015, however. Higher-quality video is something that can give YouTube an edge in the growing market for live streaming, and by showcasing the capability with a gaming-centric event the company likely hopes to attract some Twitch users towards viewing and hosting streams on its platform. Google also teased 360 concert and event streams that look sharper, cleaner, and brighter than ever before. You’ll need a 4K-capable device, of course, but as more 4K content becomes available there’ll be more reasons to jump in. As the company explains in its announcement, 4K video is big leap up from HD video as it shows 8 million pixels total and has four times more image definition than 1080p video. Aside from 4K live streams, YouTube also added support for HDR (High Dynamic Range) videos, as well as support for VR videos earlier this month. It’s been a busy month for the service for sure.